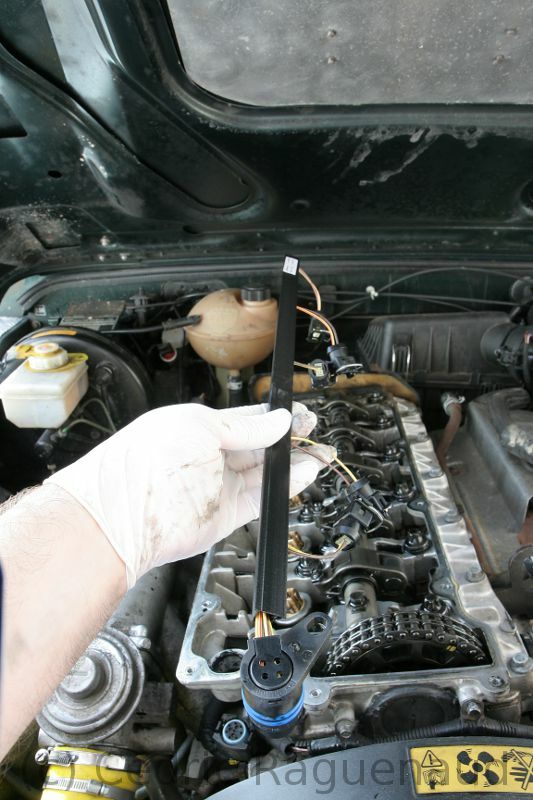 If you decide to replace the wiring harness, start by disconnecting the battery. 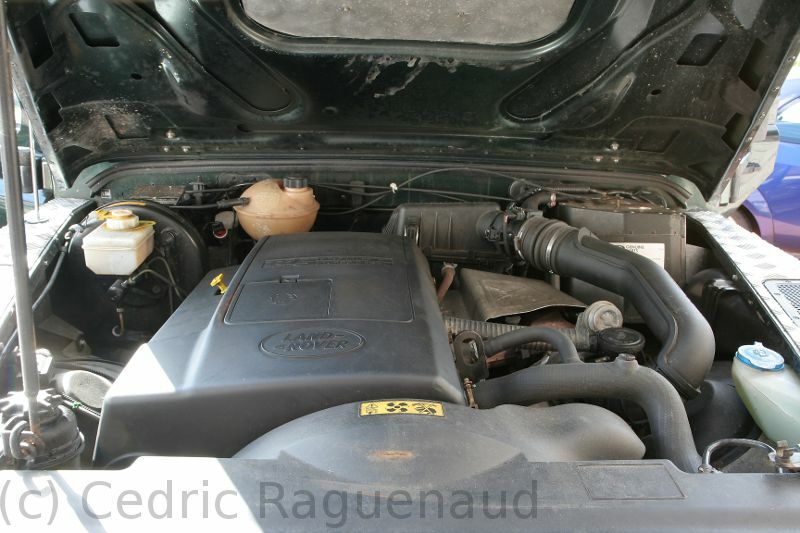 Then open the engine compartment. There, remove the acoustic cover which is held with 3 13mm bolts (2 on one side, 1 on the other). 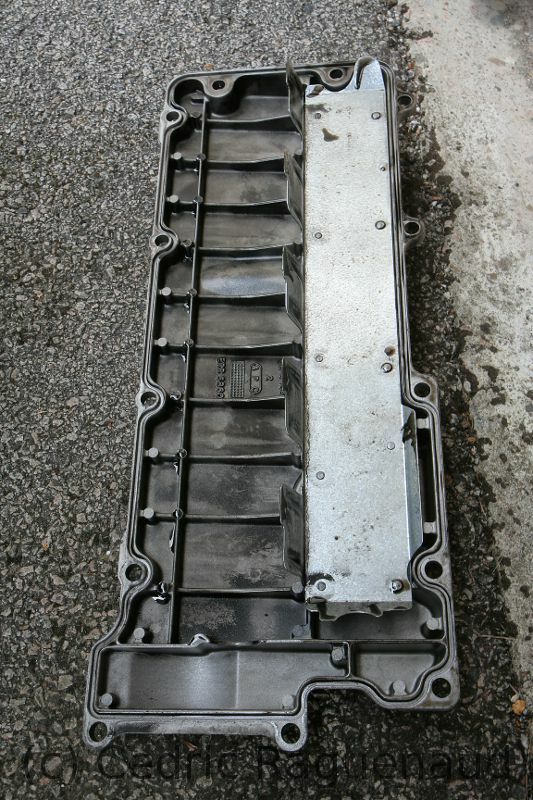 Then remove the 13 8mm bolts holding the rocker cover. Be careful not to lose the spacers and washers. 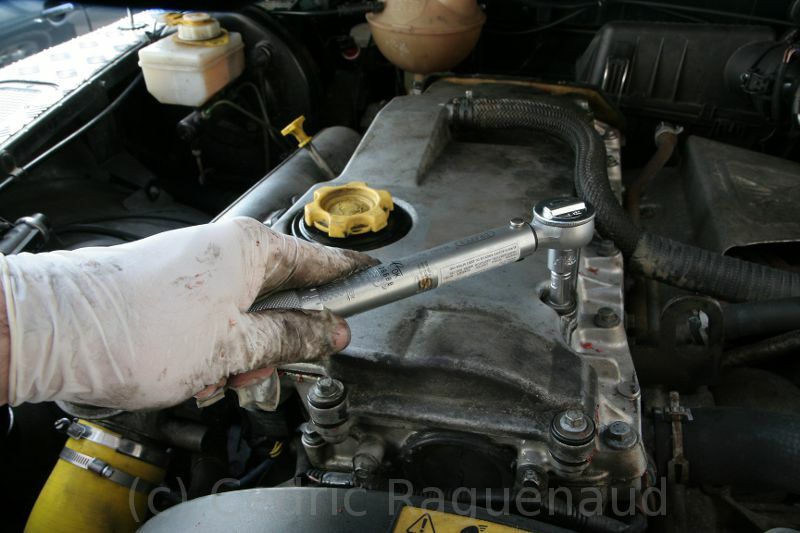 The remove the breather pipe with pliers. That's the rocker cover off. Clean it properly, e.g. with brake cleaner. 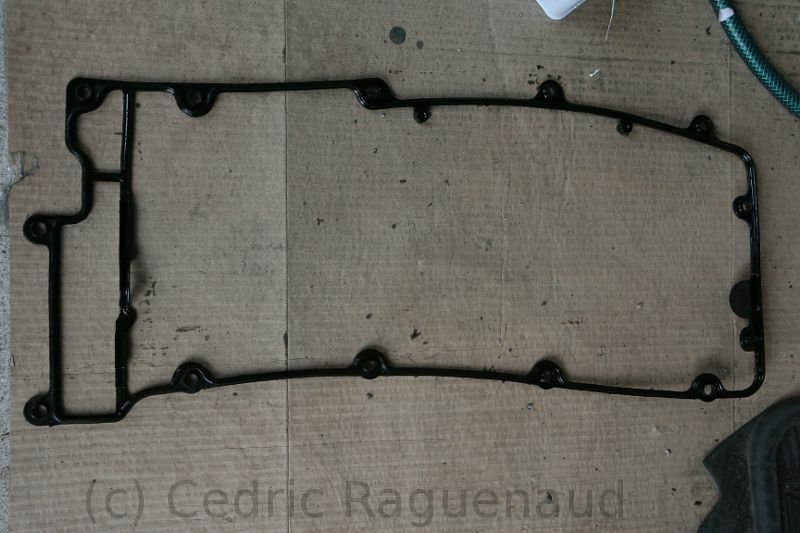 Do the same to the rubber gasket. If it looks in good condition (not hard in places), you can reuse it. Otherwise get a new one (I replaced mine because it felt a bit hard compared to a new one). Now disconnect the wiring harness from underneath. Press the sides of the plug to release it. Then push the connector up to free it. 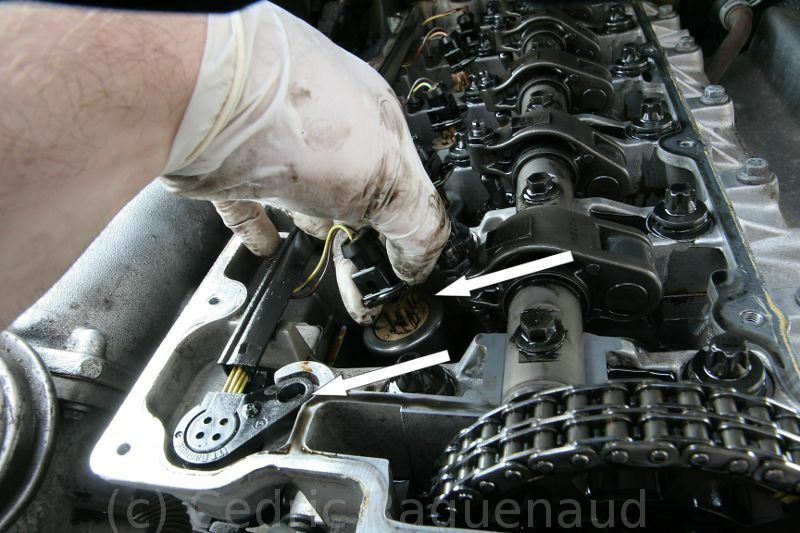 Also disconnect the injectors by pressing the metal ring. The new wiring harness is ready to be put in place. 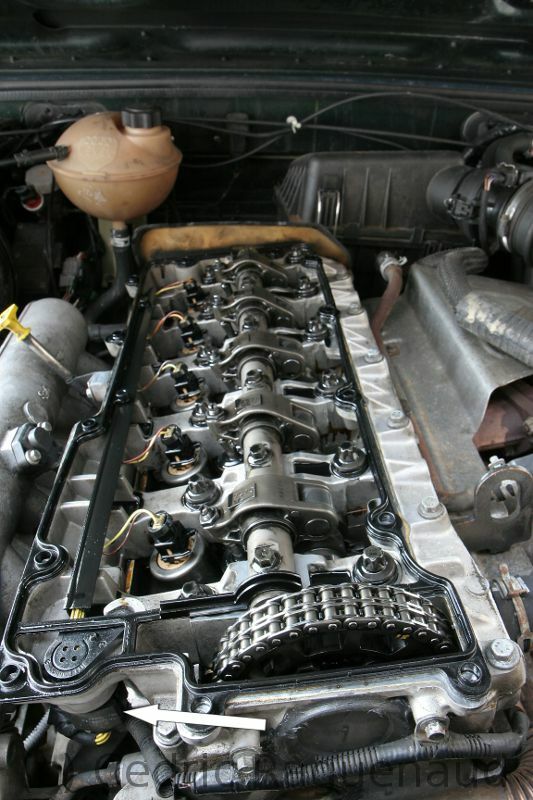 It's likely it won't sit right so you'll have to watch it when you put the rocker cover back on. Then reconnect the connector to the ECU. Now things get interesting and the swearing starts. 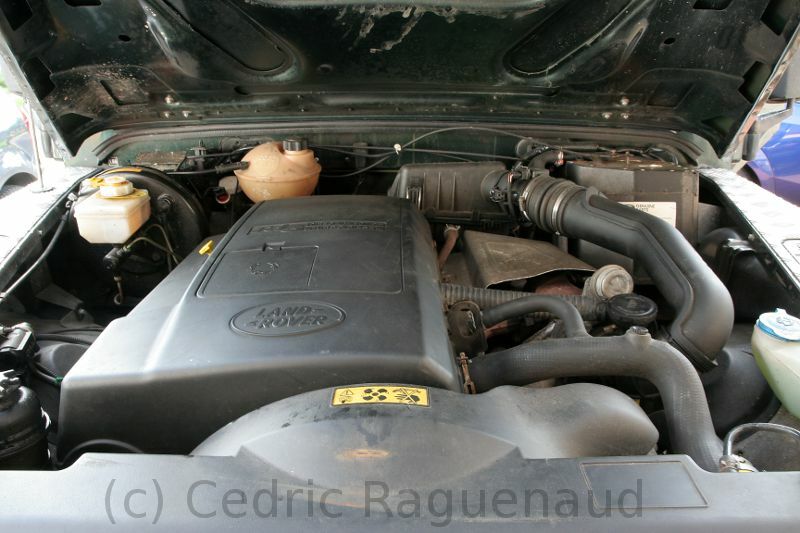 Replace the rocker cover with the gasket. 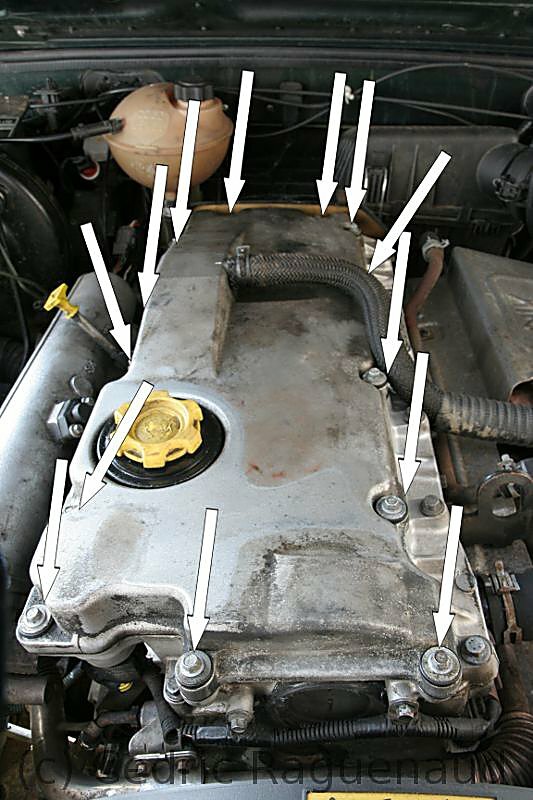 However, as you'll need to place the cover face down and nothing holds the gasket, it will fall off. After a couple of failed attempts (and shredded gloves) I used pegs to hold the gasket in place, then put the rocker in position, and removed the pegs slowly from the back making sure it's in the right position. 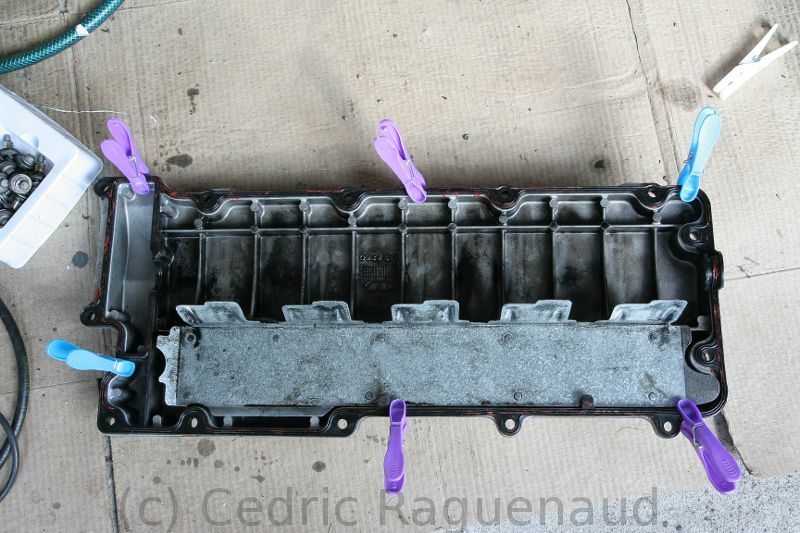 The rocker cover in place, tighten the 13 8mm bolts with a torque wrench (10Nm). 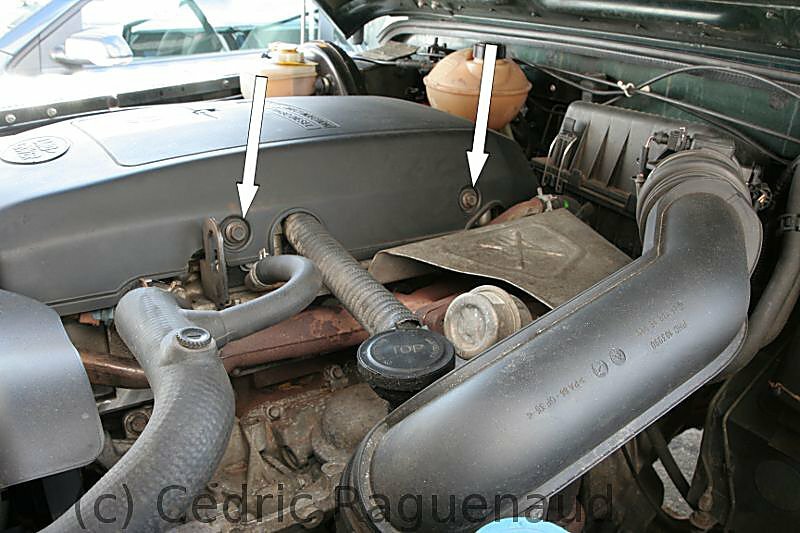 Then reconnect the breather pipe. Reconnect the battery and start the engine. 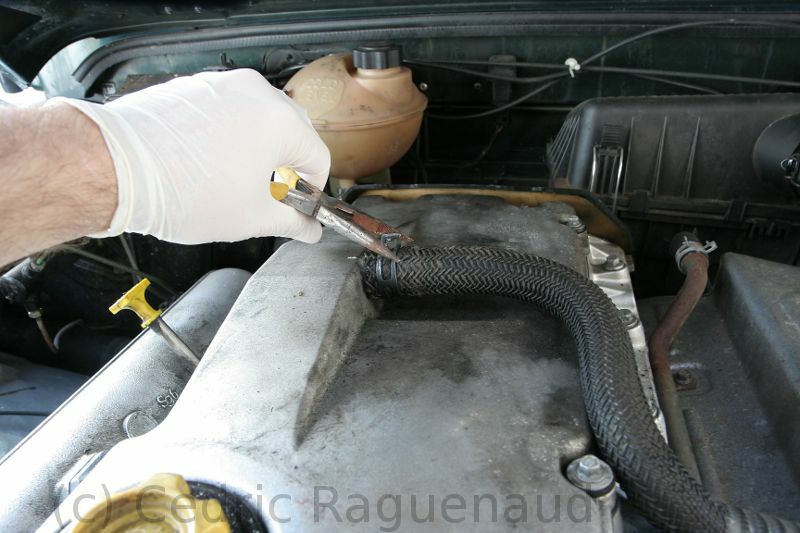 Make sure that there are no oil leaks. Replace the acoustic cover. Job's done.